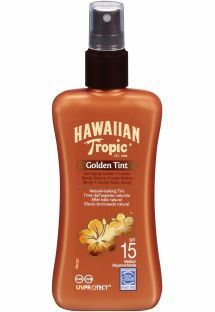 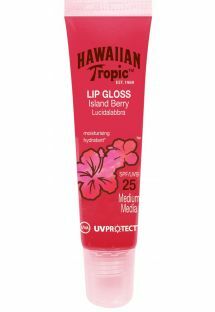 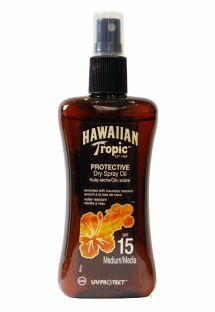 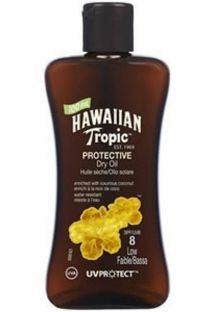 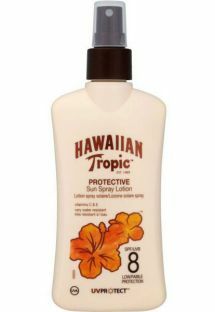 Hawaiian Tropic Sensitive Sun Tan Lotion with an SPF of 8 is great for absorbing all the sun's rays. 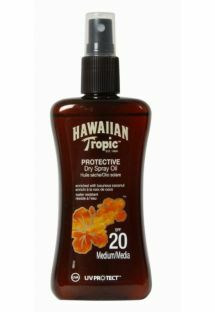 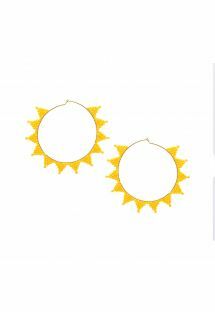 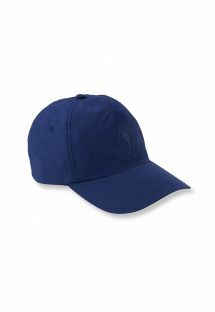 Don't let the sun stop you from having fun at the beach. 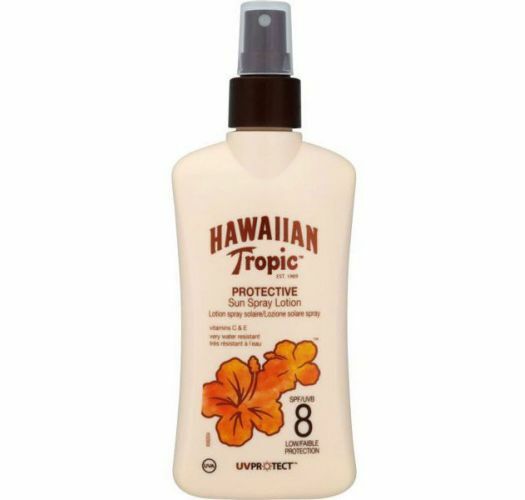 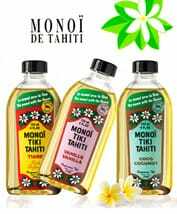 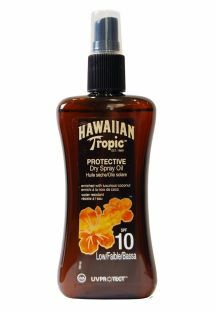 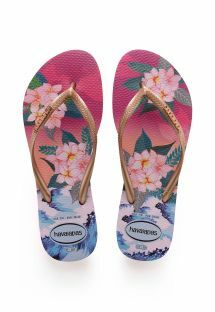 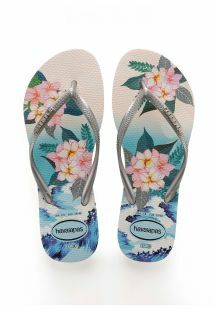 Hawaiian Sensitive Tropic Sun Tan Lotion is waterproof and has an SPF of 8 to protect you from the sun’s harmful UVB and UVA rays. It also has a deliciously tropical coconut fragrance.